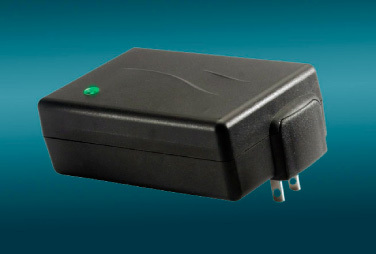 Why a dedicated LIFePO4 battery charger? Lithium Iron Phosphate batteries have a slightly lower nominal voltage than their Lithium Ion counterpart. As a result, a LiFePO4 battery charger dedicated to charging this chemistry is required to optimally charge LiFePO4 battery packs. 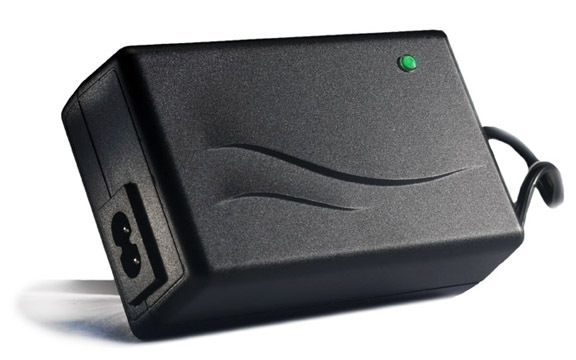 Cell-Con Lithium Iron Phosphate battery chargers utilize a three step constant current, constant voltage charge algorithm. 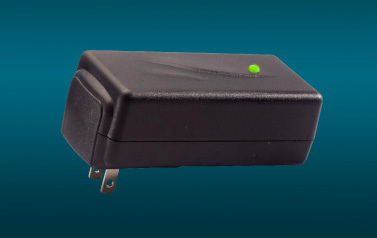 Current detection or timer based termination methods are utilized to cease charging at the end of the charge cycle. 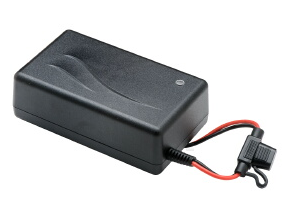 Our product offering of Lithium Iron Phosphate chargers include over fifty models to choose from, thus making the selection of an ideal charger for the application easily accomplished. 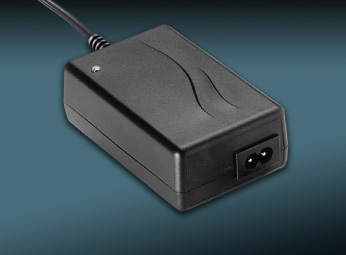 Available with power ratings from 16 watts to 60 watts, and charge current values from 600mA – 4A. If a standard model does not meet the application criteria, customization of a standard model can be easily accomplished. 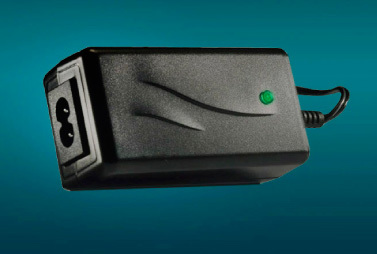 All LiFePO4 chargers feature universal input voltage, are available in desktop and wall plug in form factors, and have LED indicators to advise the user of charge status.